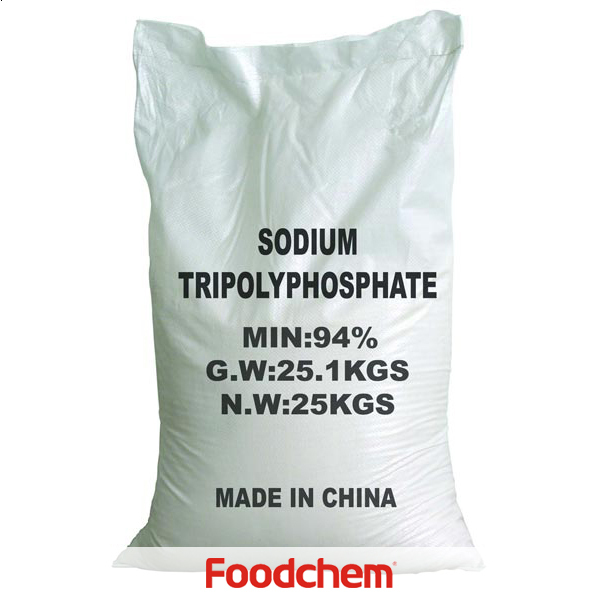 Tricalcium Phosphate(Food Grade) is one of the popular food additives and ingredients in most countries, As a professional Tricalcium Phosphate(Food Grade) supplier and manufacturer, Foodchem International Corporation has been supplying and exporting Tricalcium Phosphate(Food Grade) from China for almost 10 years, please be assured to buy Tricalcium Phosphate(Food Grade) at Foodchem. Any inquiries and problems please feel free to send emails to us via sales@foodchem.cn, we will reply you within 1 working day. 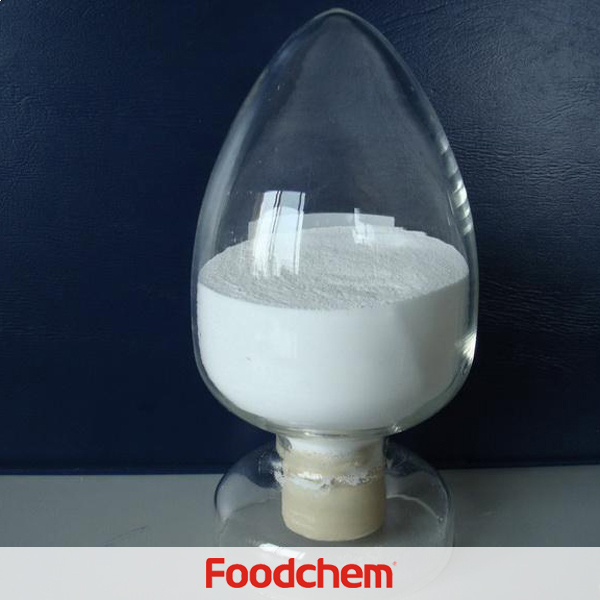 White shapeless powder; odorless; relative density: 3.18; hardly soluble in water but easily soluble in diluted Hydrochloric Acid and Nitric Acid; stable in air.In food industry, it is used as anti-caking agent, nutritional supplement (calcium intensifier), PH regulator and buffer, e.g. to act as anti-caking agent in flour, additives in milk powder, candy, pudding, condiment, and meat; as auxiliary in refinery of animal oil and yeast food. 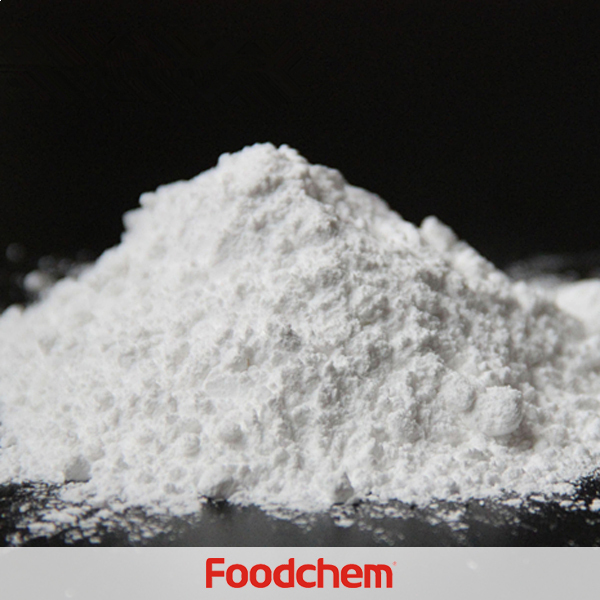 Foodchem is an ISO2008 9001 certified company, as for Tricalcium Phosphate(Food Grade), we can offer HAPPC, KOSHER, HALAL Certificates, ect. 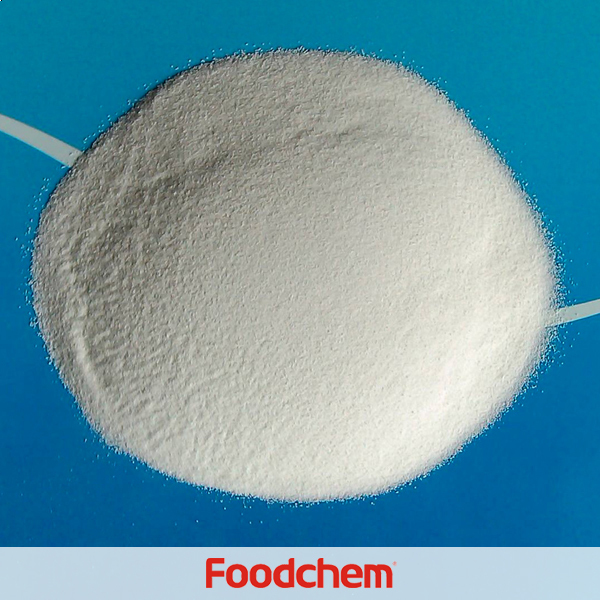 Foodchem is both manufacturer and trading company, we are Tricalcium Phosphate(Food Grade) distributor, at the same time, we are manufacturer of other products. 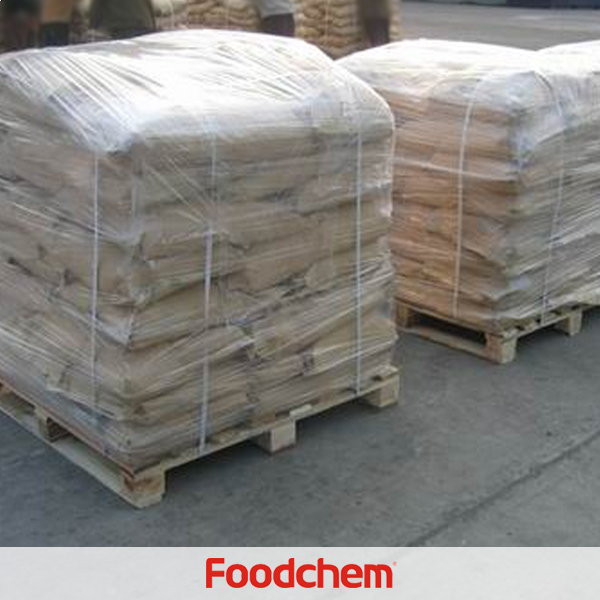 3, What is the Min Order Quantity of Tricalcium Phosphate(Food Grade)? Different products have different MOQ, for Tricalcium Phosphate(Food Grade), the MOQ is 500kg. 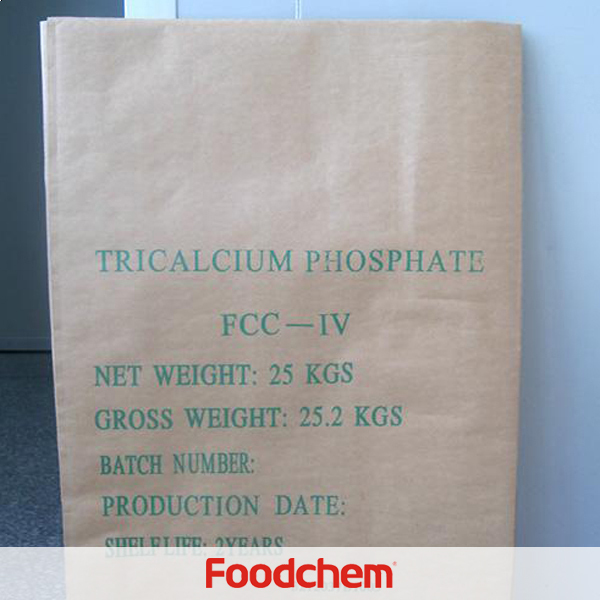 4, What is the price of Tricalcium Phosphate(Food Grade)? 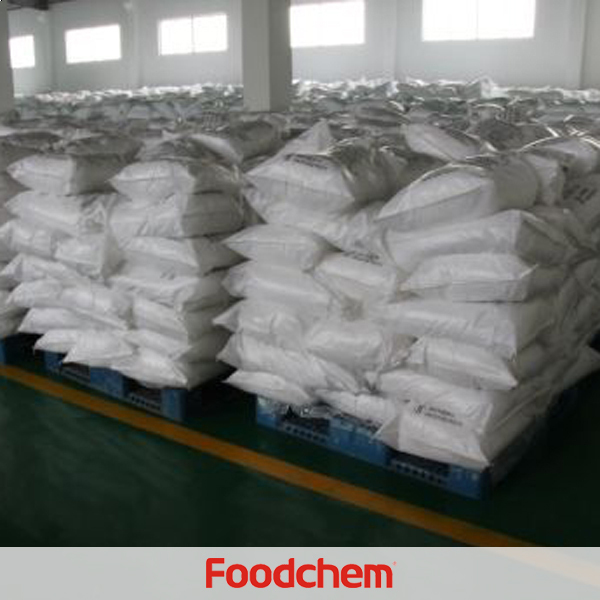 Foodchem is a famous supplier and manufacturer of Tricalcium Phosphate(Food Grade) in China, and has been corporate with many Tricalcium Phosphate(Food Grade) suppliers for several years, we can provide you with cost-effective Tricalcium Phosphate(Food Grade). We can guarantee to reply your inquiries of Tricalcium Phosphate(Food Grade) in less than 24 hours in working days. AhmadQ : Currently we are looking for the Tri Calcium Phosphate Food Grade, kindly let us know the price and please provide sample along with the COA. Sherry Bruce Q : Do you have tricalcium phosphate granulated for direct compression tablets for food grade? 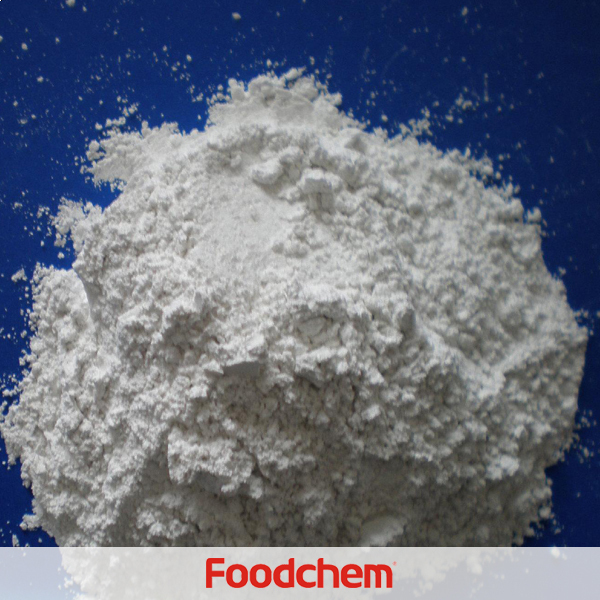 FOODCHEM A : Yes we have tricalcium phosphare powder or granular food grade and feed grade. 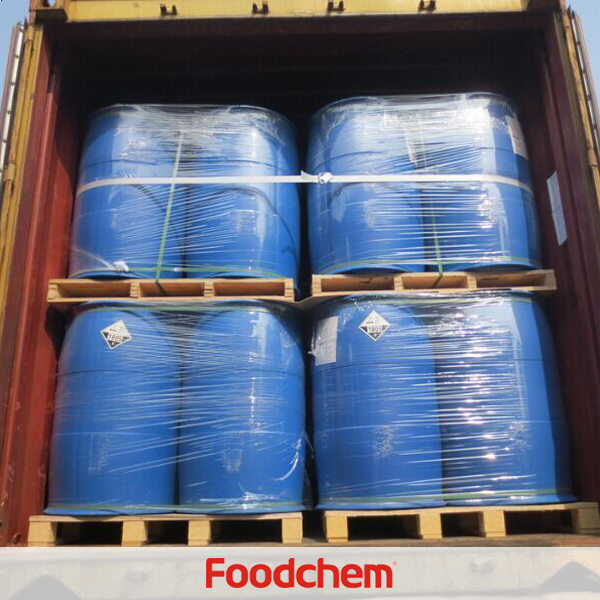 FOODCHEM A : thanks very much, quotations are just sent to you,waiting for your early reply.